Nagorno Karabagh Republic from the very beginning of the II century was part of Armenia called Artsakh. This country really had come a cross to many difficulties, but now this is an actively developing region that year by year attracts more and more visitors. Hospitality of the people, rich cultural heritage, traditions as well as local cuisine make Artsakh (Karabagh) very attractive for guests. DAY 2: After breakfast at the hotel, City tour in Yerevan including main highlights of the city visit The Matenadaran – UNESCO World Heritage Sight, Genocide memorial with museum , and other highlights of Yerevan. Drive tour of Geghard (UNESCO World Heritage Sight) and (optional A’Capella concert at the sepulcher of the Geghard Monastery). Lunch in family hosted restaurant, we can also organize lavash (Armenian bread) making process if someone wants can take part of it they can do it. Return to Yerevan. O/N in Yerevan. DAY 3: Breakfast at the hotel. Drive to explore south of the country and Nagorno Karabagh Republic. 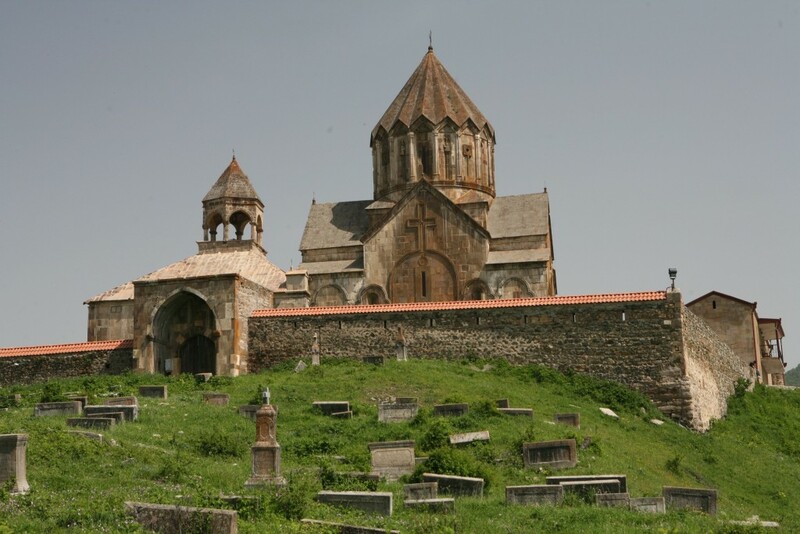 Visit Khor Virap monastery with stunning view of Mt. 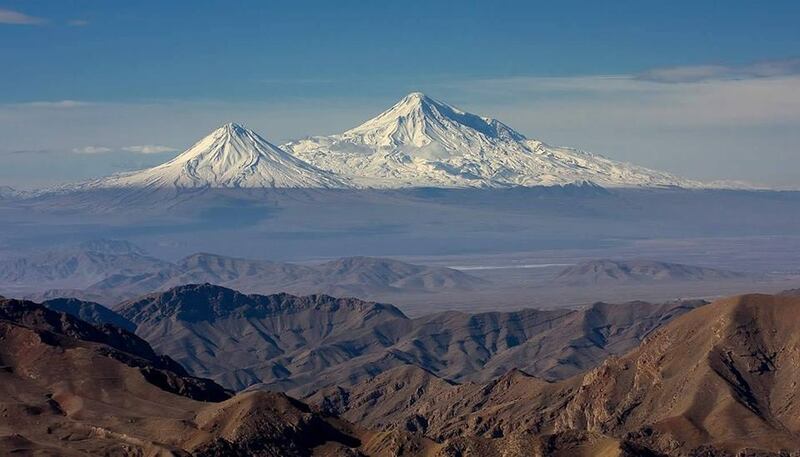 Ararat, Areni winery you’ll have a wine tasting hear and continue to Noravank (UNESCO World Heritage Sight). We will have BBQ picnic lunch at Noravank. 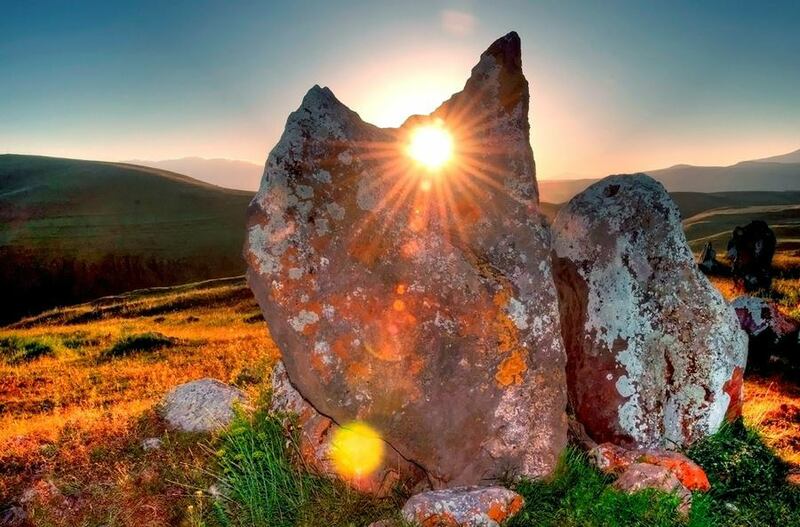 Qarahunge Armenian Stonehenge , On the way: visit one of the unique masterpieces of Armenian architecture and a UNESCO World Heritage Sight – the Monastery of Tatev with a longest cable car in the world 5,5 km. O/N in Goris. DAY 4: Breakfast at your hotel in Goris. Drive to Karabagh- historical country of Artsakh. Arrival in ancient capital of Karabagh Shushi. 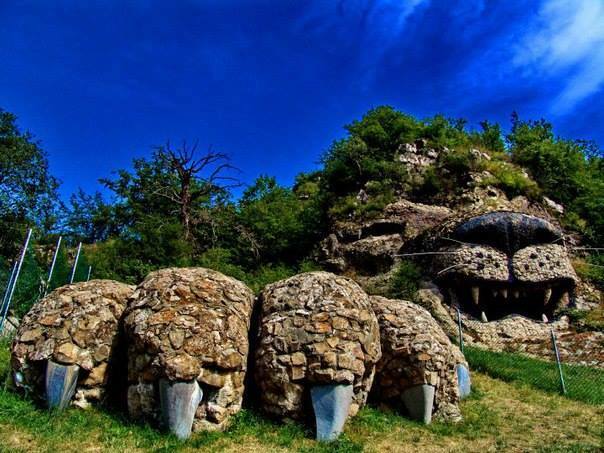 Short city tour to include: liberation monument – “Tank”, the Bishopal Center – Ghazanchetsots Church (19th century), Iranian Moslem Mosque (19th century), Karin Tak village Panorama Ground, jdrdyuz nature monument, other landmarks of this once cultural center of the Artsakh country. Continue driving to Stepanakert; check in at the local hotel. Welcome Dinner at one of the local restaurant. DAY 5: Breakfast at the hotel. Drive to for Stepanakert now days capital city. City tour including the symbol of Artsakh – the statue “We and our mountains”, also known as “Grandma and Grandpa”, continue the tour and visit ethnographic museum lunch in local restaurant and continue visiting Monastery of Gandzasar , as well as other landmarks of the region. Return to Stepanakert. Short rest at the hotel. Dinner at one of the local restaurants in the city center. O/N in Stepanakert. DAY 6: Breakfast at the hotel. Check out and depart from Karabagh to Armenia on the way visit Jermuk spa town with waterfall and Gallery of spring waters. O/N in Yerevan. DAY 7: Free time in Yerevan, optional visits of museums. DAY 8: After breakfast at the hotel we drive from Yerevan to Lake Sevan and Dilijan. First we will visit the Dilijan spa town – one of the main resorts in Armenia, which is surrounded by very old in history natural woods. Many wild ancestors of berries and fruit trees are found here. Visit of Haghartsin and Goshavank monasteries which are unique example of nature and architecture harmony, and then we proceed back to Lake Sevan for lunch hear you can try fish BBQ (fish from the lake). After lunch we will have some free time to explore the peninsula and the high altitude wild flora of the lake. Return to Yerevan. O/N in Yerevan. DAY 9: After breakfast at the hotel visit Echmiatsin (UNESCO World Heritage Sight), Zvartnots, Hripsimeh . O/N in Yerevan.